I am ReigningStill: New Hair! 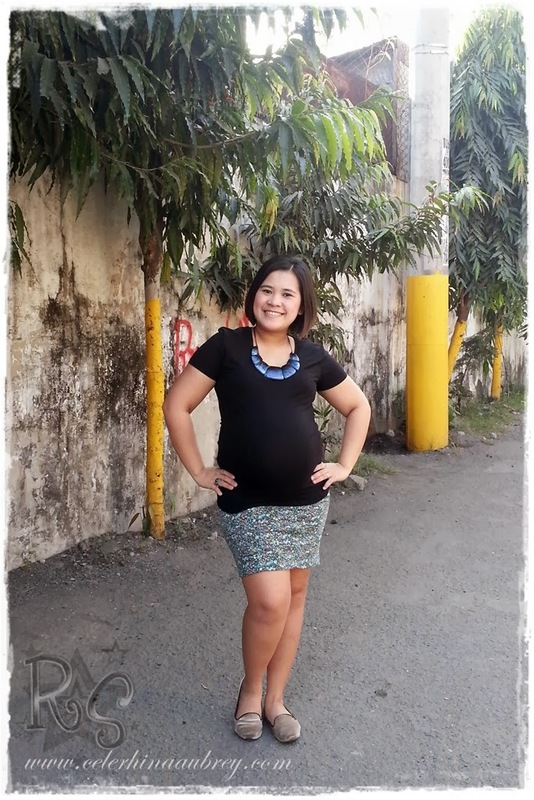 Home CMG Maldita Mango Maternity Fashion ReigningStill Fashion ReigningStill Mommy New Hair! Say hello to my new do! :) Bagay ba?! I had to cut my hair short in preparation for ze motherhood. Well, actually it was Mila who told me that I should cut it so I can freely move about. But MY reason is – naglalagas kasi. They say it’s part of all these pregnancy hiatus. But I guess its okay. I feel light anyway. Keeping this post short. I need to spend some quality time with the companion. I’m very sure that our lives would change once the lil’peanut is here. Baka mawalan na kami ng lambingan time. Kelangan sulitin!